First off, I want to applaud your intention in wanting to teach your child to read. Not many parents would task themselves with this. Generally, most parents would leave the task of teaching the kid to read to the school teachers or to enroll the kid in an enrichment phonics class. For me, I used to think the same way. That was until I came across a reading program that parents can use at home to teach their children to read. There are 2 common ways to teach a child to read. This is probably the most widely used method, a method that has been practiced for generations. Parents taking the time to read to their children each day. Many parents choose the evening time where bedtime stories put a warm ending to the day. It’s also the time where the parent and kid could spend some last bonding minutes before the kid goes to sleep. Parents are encouraged to read to their kids but not when the child is 4 or 5 years old as you thought she might be older and have a better appreciation of what you’re reading to her. You can preferably start since birth! Though a baby might not understand what you’re reading to her, but the consistent daily reading routine would introduce her to the wonderful world of stories and books. Later when’s she a toddler, she would grasp the association of reading with printed words. 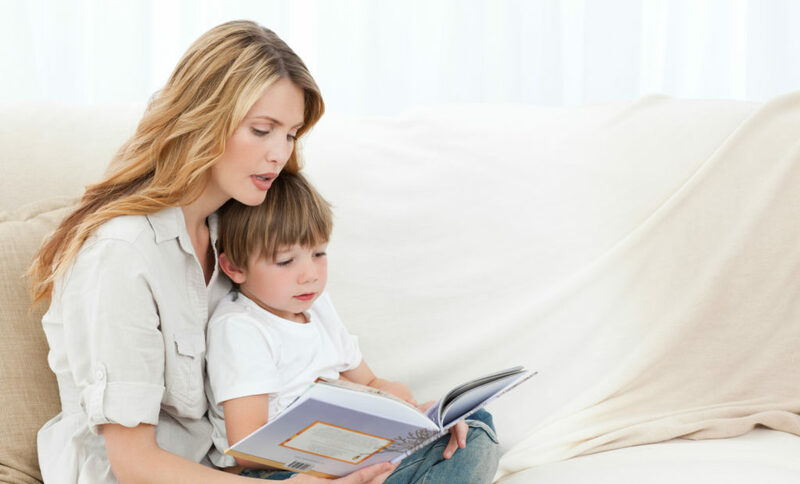 As the child’s reading comprehension develops and increases over time, she would begin to appreciate your story reading much better. When you persistently use your index finger to run under each word as you read, the child eventually will begin to see the connection between words and letter sounds. Through countless repetitions, the child would even start to pick up the more common words and know them by heart. This is the common way parents try to teach their kids to read. To have a more structured reading instruction and to have your child learn more effectively with faster results, the better way would be to carefully select an effective reading program you can use at home. There are two main methods used to teach toddlers to read. One is the whole word method where kids would be trained to “memorize” word shapes. But there are hundreds and thousands of words for a child to remember. And if the child is to encounter a new unfamiliar word in the future, he might stumble to pronounce it. The other method, proven by research studies to be a more effective method of teaching reading is through the phonics and phonemic awareness instruction. Phonemic awareness is to develop the skill of identifying individual letter sounds, as words are made up of the oral blending of letter sounds. Even if the child encounters an unfamiliar word, he would have the ability to decode the word and sound it out on his own in future. 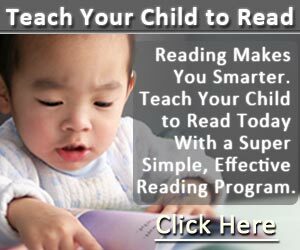 I have personally used a phonics and phonemic awareness based reading program to teach my toddler son to read at home since he was 2 years and 3 months old, with great results. If you’re willing to spend time using this program with your child, it’s possible to teach your child to read at home.